An unequaled rules study and reference tool. 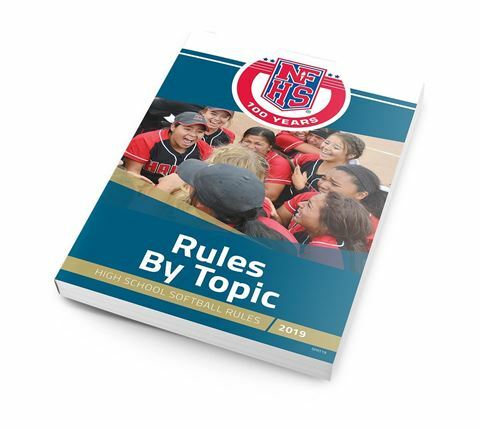 Rules By Topic gives you all the NFHS softball rules AND all the caseplays from the casebook together in one place. Every rule and its caseplay are organized together by game scenario category with support information that helps you better understand the rules – and how to apply them. 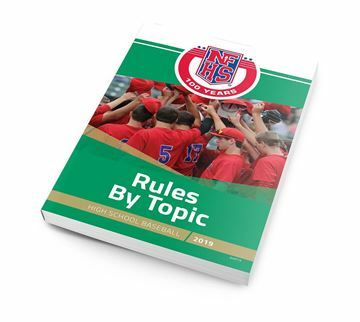 If you've ever struggled to get efficient study out of the rulebook, try Rules by Topic. It is easier to find what you need whether you are taking your preseason exam, or looking up a rule in between innings during a game.